Many patients are worried that every visit will take as long as the first two. This is not correct. 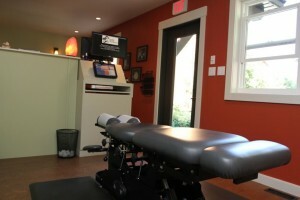 You will need to allow 10-15 minutes for a typical visit in our Fernie clinic. We have done our best to streamline office visits, nobody wants to have to spend an hour in the office every time they come. We have a key fob system in place to allow you to check in quickly and we pre-schedule your appointments in advance in order to guarantee you the best possible time for your schedule. We look forward to meeting you! Contact our Fernie office today! (250) 423-3003.